The latest news in urban sustainability research, innovation, community initiatives, and products. Stay up-to-date by completing the subscription form. 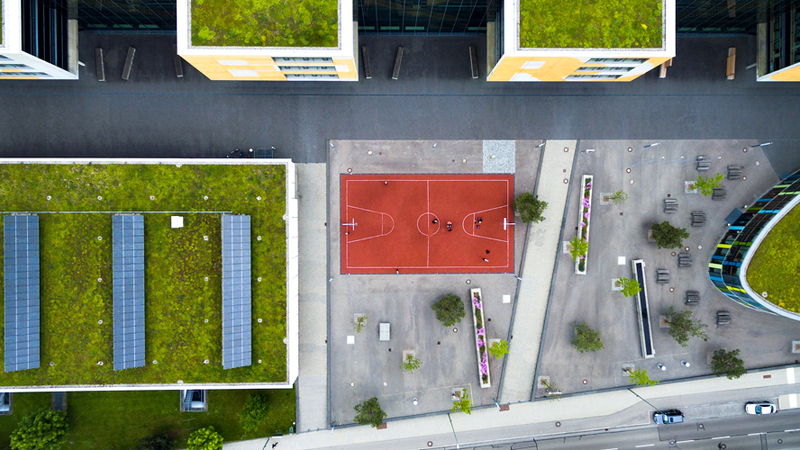 Under proposed changes to Brisbane’s City Plan, developers will be encouraged to include green rooftop gardens and communal spaces on new residential buildings. The amended plan, which was announced by Brisbane Lord Mayor Graham Quirk, cements council support for more green spaces and communal areas, particularly in apartment projects. “These changes will allow new developments to include a rooftop communal area, without listing it as an additional storey”, Lord Mayor Quirk said. “Council will also have the ability to ask developers to incorporate and maintain green spaces on the rooftops and walls of new apartment buildings, to support our vision of a clean, green and sustainable city”, he added. The policy change has been supported by developers, who will no longer need to cut through red tape to include gardens in apartment projects. Simon White, design manager of Aria Property Group, said the move “will make it easier for developers to deliver higher quality and more comfortable and useable spaces”. He added that “the roofscape of high-density buildings is a huge opportunity to deliver world-class amenity for residents”. Under the city’s current rules, any roofed structure on an apartment complex is classified as a “storey” by council. “This means that a 10-storey apartment building with a fixed shade structure over a BBQ area or pool has been defined as 11-storeys under the City Plan”, explained Mia Hickey, principal at planning consultancy Hickey Oatley. 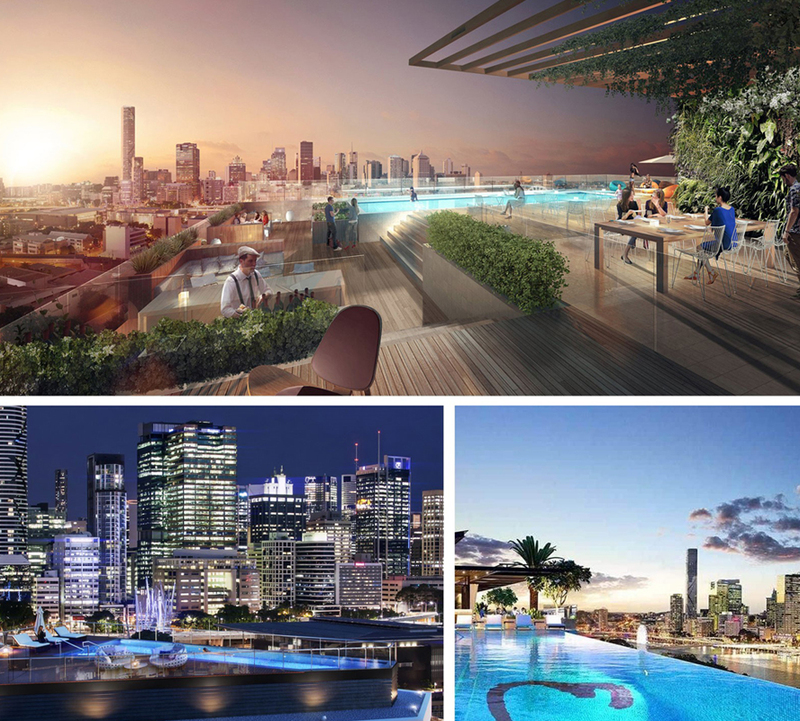 Brisbane rooftop development including Aria’s Melbourne residences and the Emporium hotel Southbank. 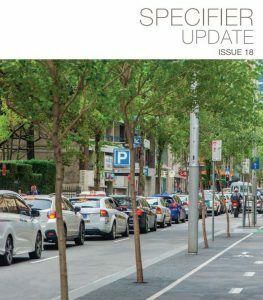 Creating green space was one of the key priorities of the “Plan Your Brisbane” campaign – a ratepayer-funded initiative by council – and Lord Mayor Quirk reinforced its importance when announcing the proposed changes. “Brisbane is Australia’s most biodiverse capital city, with more species of native plants and wildlife than any other in Australia and new developments that incorporate greenery contribute to our vision of creating a city of urban gardens”, he said.